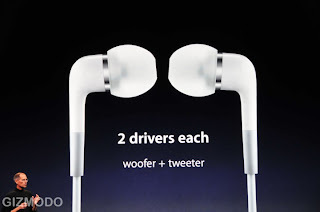 This is still fresh: Just minutes ago, Steve Jobs took the stage to announce a new line of iPod Nano and iPod Touch. 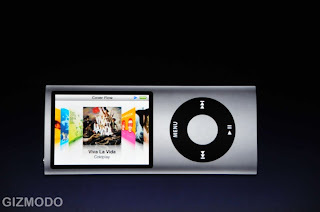 The new iPod Nano's front is curved glass, it’s the “thinnest iPod ever”, has an enhanced user interface plus an Accelerometer. The body is curved aluminum. You can create Genius playlists directly on the nano. It even has a voice recording feature when it detects a microphone attached. The new UI has longer menus, icons next to songs and full sized album art. Photos and video can be displayed in landscape mode. If you push and hold the center button, you get a pop-up menu with Genius, add to on-the-go, browse album and browse artist. 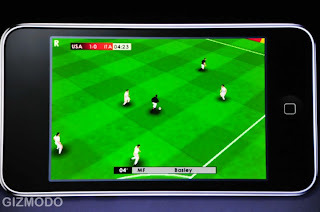 Similar to the scheme you have in the iPod Touch/iPhone now. The iPod Touch is also being redesigned. The Touch now is thinner, with a contoured steel design. What’s the same? 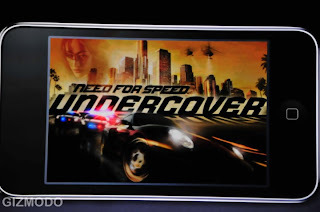 a 3.5-inch display, accelerometer, 802.11b/g and the app store. What’s different? An integrated volume control on the side, a speaker, and Genius playlist creation. 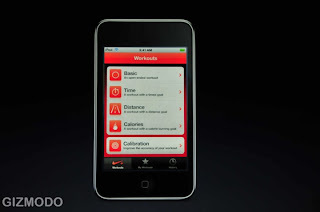 Plus, Nike + iPod receiver built right into the new iPod touch.